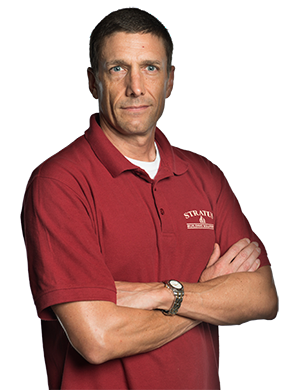 Make a smart investment and become a commercial cleaning franchise owner-operator with Stratus Building Solutions. Whether you're an experienced entrepreneur or exploring a new opportunity in Colorado Springs, CO, for the first time, we have options sure to work within your budget. In fact, we have the lowest franchise buy-ins in the industry. You'll have a choice of multiple investment levels and franchise opportunities. With as little as $1,000 down, you can get started. 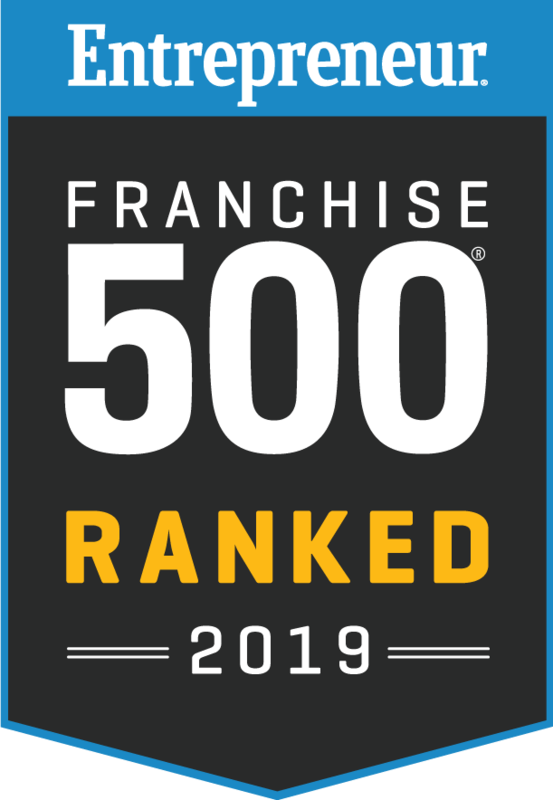 We're a trusted national brand that has consistently ranked among the top 100 global franchises and earned numerous industry honors, including multiple Entrepreneur Magazine Awards. We maintain affiliations with associations that include the Green Business Bureau, ISSA, USGBC, and IFA. We've also earned a reputation as the go-to source for office cleaning. Becoming part of a nationally known brand like ours means instant name recognition among potential clients within your area. We'll fully prepare you by providing access to comprehensive regionally based training within your area and all memberships associated with our brand along with help setting up billing and collections procedures. You'll also receive assistance with marketing and sales to boost your visibility in your market. We'll even provide you with a steady supply of our Stratus Green Clean products so that your cleaners will be ready to deliver reliable, environmentally friendly results. 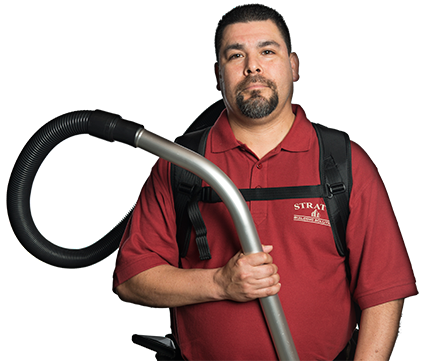 Explore the possibilities of starting your own Stratus Building Solutions commercial cleaning franchise. We're always ready to welcome new owner-operators in the Colorado Springs area. Success for today and the future is what we want to see for our franchisees. You'll receive convenient access to all the assistance and support you need to start and sustain your new franchise. Contact us today to discuss your options.